In the wake of the gruesome terrorist attack in Nice last week, which left 84 people dead, the National Assembly has voted to extend the ongoing state of emergency in France for another six months until the end of January 2017. Following lengthy debate, French lawmakers voted to extend government powers for the fourth time at around 2:00am Wednesday night. The extension now needs to be approved by the Senate. President Francois Hollande declared the state of emergency last year, a day after coordinated attacks on November 13 were carried out by teams of Islamic State (IS, formerly ISIS/ISIL) gunmen, killing 130 people. The powers deriving from a law adopted in 1955 offer the government a number of exceptional powers in the event of a threat to national security. Under the new extension, French authorities have been given the power to make house arrests without a court order, as well as conduct searches without a court authorization. Furthermore, the rights for law enforcement are being extended to allow “follow-on searches” if the original search produced material of a possible terror-related activity. The extension allows authorities to step up the surveillance of telephones and computers, previously not included in the State of Emergency measures. Emergency powers also allow the government agencies to restrict domestic and foreign travel for terror suspects. 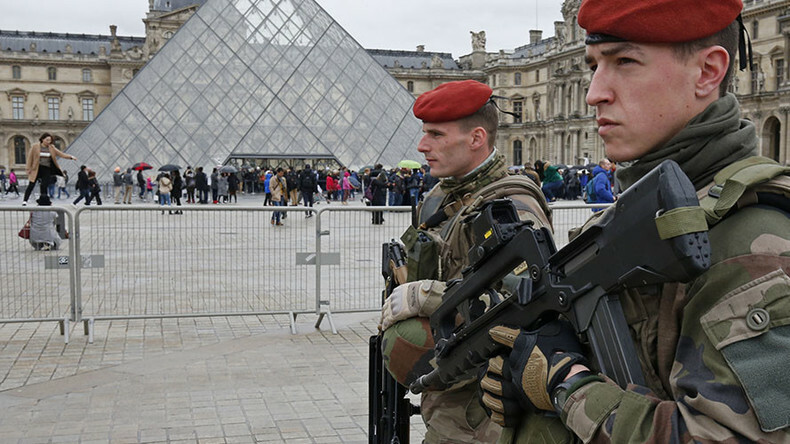 Ahead of the decision by French lawmakers, Hollande and Prime Minister Manuel Valls emphasized that emergency powers are necessary to ensure the safety of the public. 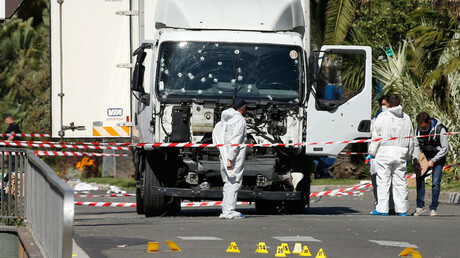 Valls even warned of possibility of further attacks. The Interior Minister Bernard Cazeneuve also vigorously defended the fourth extension of the state of emergency as a “tool” in the fight against terrorism, powers of which allowed for 44 arrests since early May “for conspiracy to commit a terrorist enterprise” during the Euro 2016 football tournament. But the push to extend the emergency powers also faced opposition with many arguing that more police power would infringe on civil liberties in France. Joaquin Flores, Independent Journalists Association for Peace, believes that more attacks will occur unless Paris focuses on cutting off domestic radicalization through jihadist propaganda and foreign sponsorship of extremist activity. “The French authorities have continued to allow Saudi-backed and Saudi-funded religious organizations to flourish in France where they can recruit and influence and model a whole new wave of radicals, who believe that terrorism is a legitimate message and tool to achieve their aims,” Flores told RT.